Freeport #1 Rug Cleaning Service. If you seek quality and appreciate great customer service, you have turned to the right rug cleaning company in Freeport. Here at Allure Carpet Cleaning, we specialize in taking care of rugs. From Oriental and Chinese to silk and antique, our highly trained technicians can beautify any rug at your home or office. Instead of cutting corners or doing mediocre work, we prefer to apply ourselves so that we can do a thorough job with our green products. Mud stains, allergens and unpleasant odors will be targeted and removed. Our rug cleaners in Freeport are a joy to work with. They are licensed and insured. On top of that, they are certified by standard-setting organizations, including IICRC and RSA. When we come to your home or office, we will waste no time with carrying out our rug cleaning duties. We know you want us to restore your rugs’ appeal as quickly as possible. Even though we work with speed and strive to deliver fast turnarounds, we want you to know that we take a safe approach to rug cleaning in Freeport. This approach should bring you some peace of mind because we carefully determine the correct cleaning method for each rug. With our years of experience, we are in the best position to help you with rug maintenance. The techniques and technologies that we use are proven to be the most effective. Since our methods are the complete opposite of harsh, no damage will occur during the cleaning process. Our technicians take pride in getting jobs done with great care. From built-up dirt to colored drinks, we are going to set our focus on everything that is marring the surface of your rugs. What if they are old and terribly stained? You are in the right place because our rug cleaners in Freeport are up to the challenge. 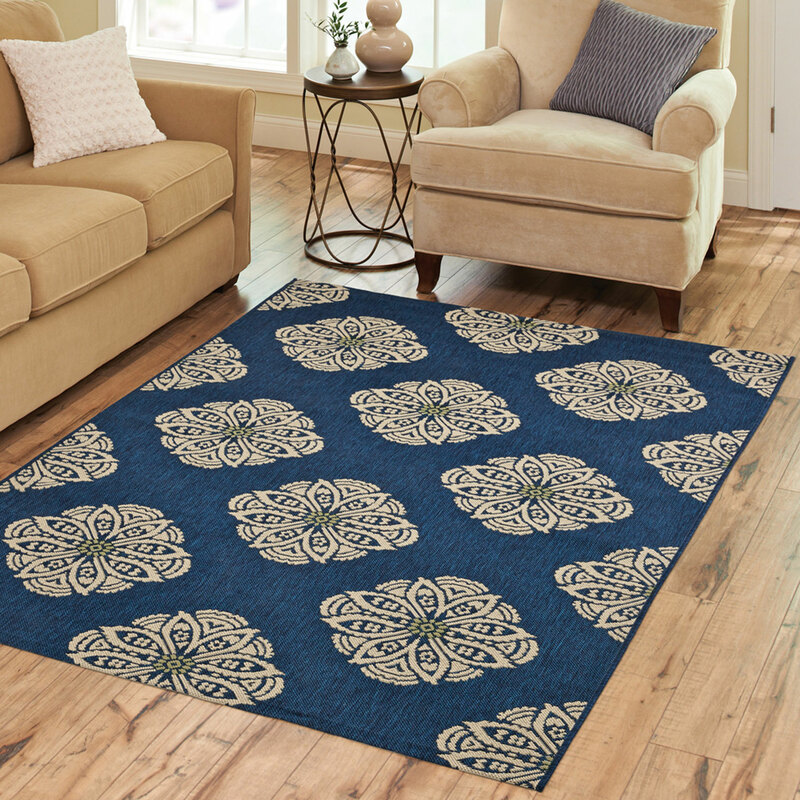 Although the rugs may look like they belong in the trash, you can count on us to spruce them up. That is why we have zero doubts that you will approve of our service. If other cleaners in Freeport failed to fulfill your rug cleaning needs, you will not regret your decision to hire us. We are recognized by the Better Business Bureau and Angie’s List. Contact Allure Carpet Cleaning today with your questions in mind so that we can get this process underway. Also, save our number because we want to help you in the future as well: (516) 591-3321.